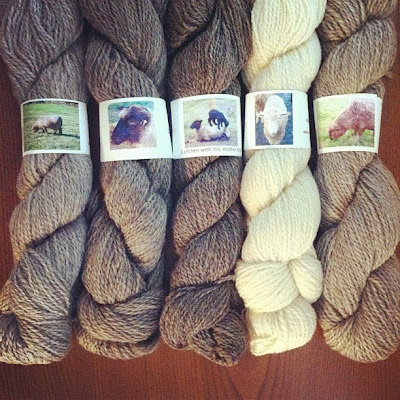 Timberwolf Farm Yarns which we sold at our shop"deux billets"
are made in the foot hills of Oregon's Cascade Mountains. 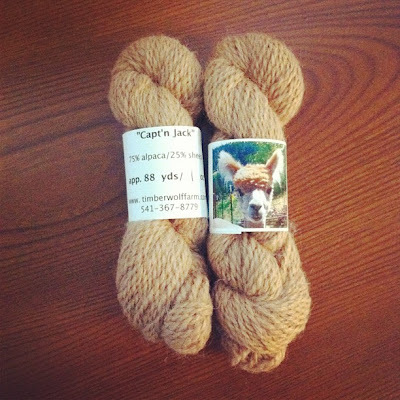 12 sheeps and 2 alpacas. They move to this farm from Bremen,Germany in 2006.
from a spinning mill and they sold it at local farmers market. and also their environment and make yarns as natural condition. but they also make yarns dyed by an organic plants and herbs. using their yarns and feel happy.